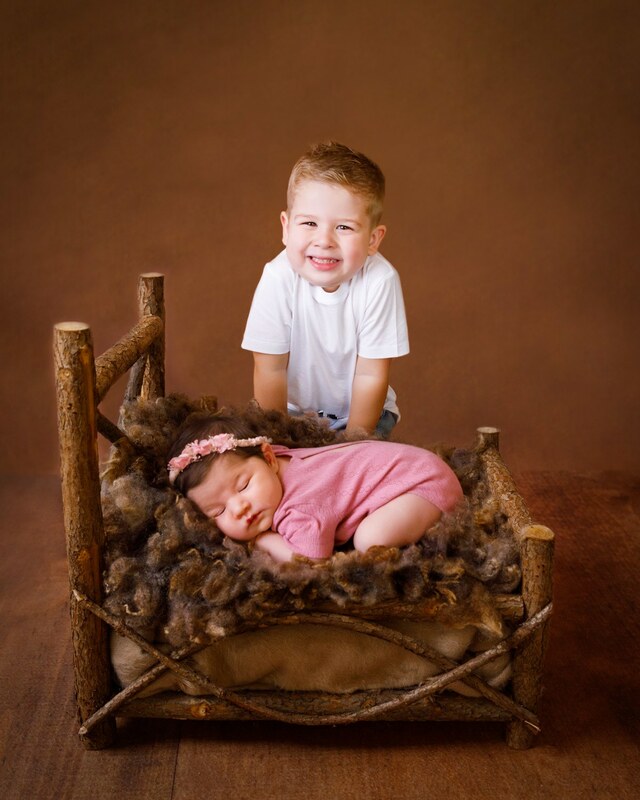 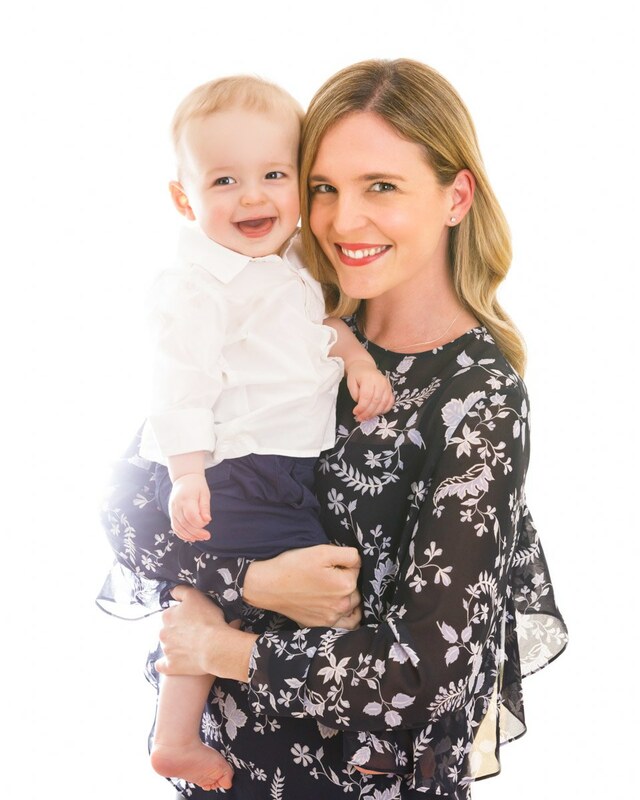 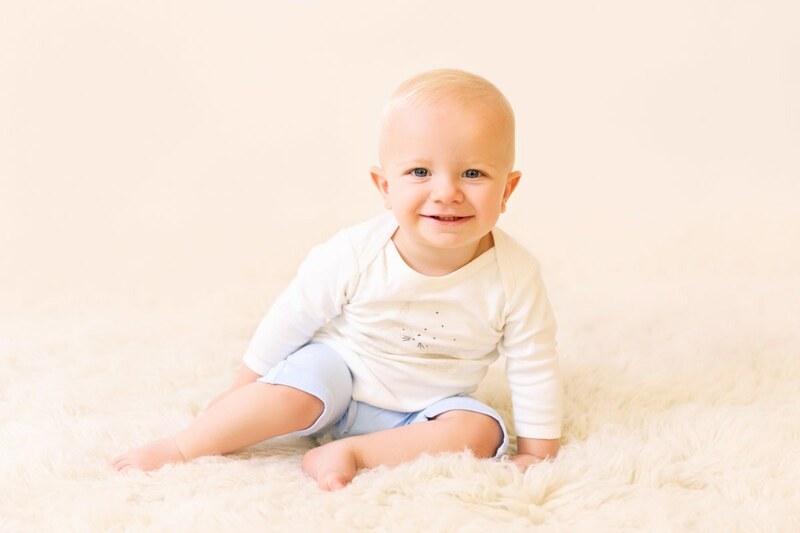 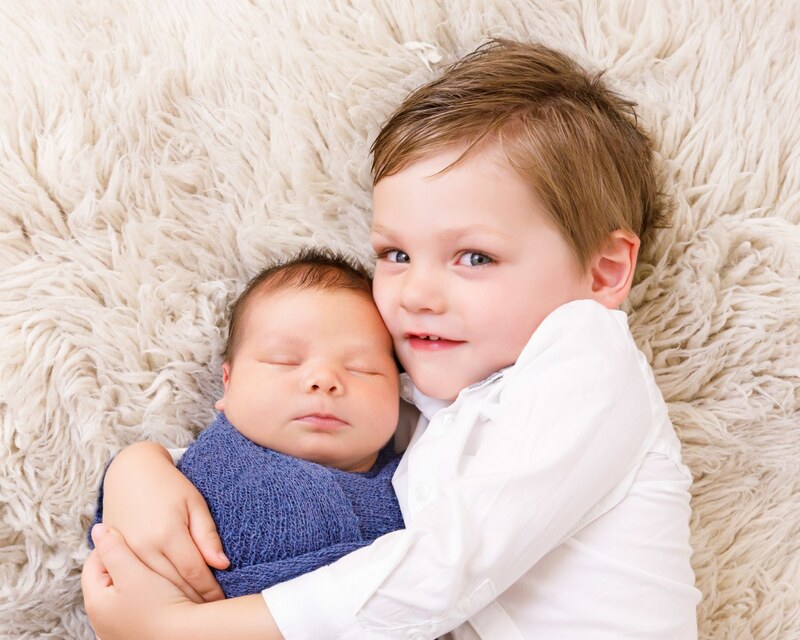 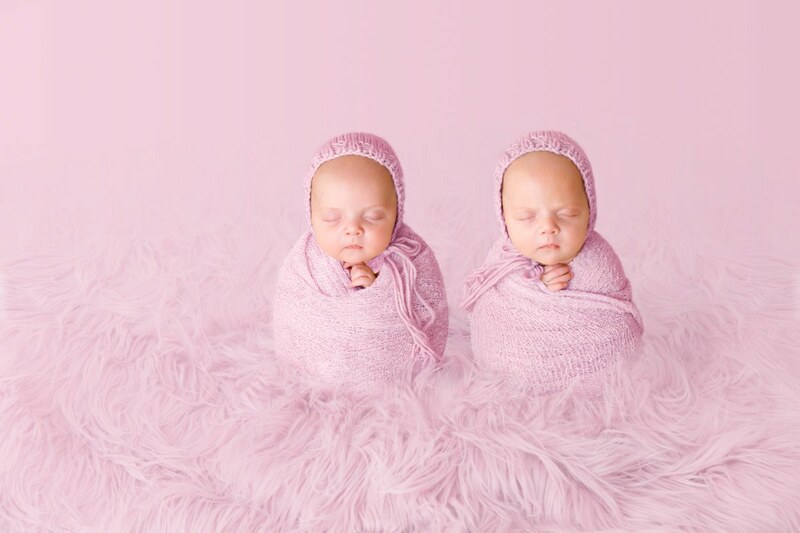 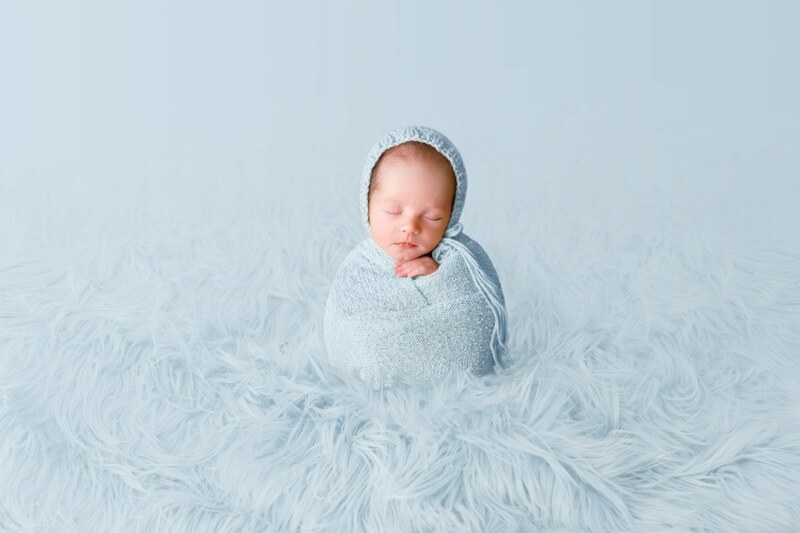 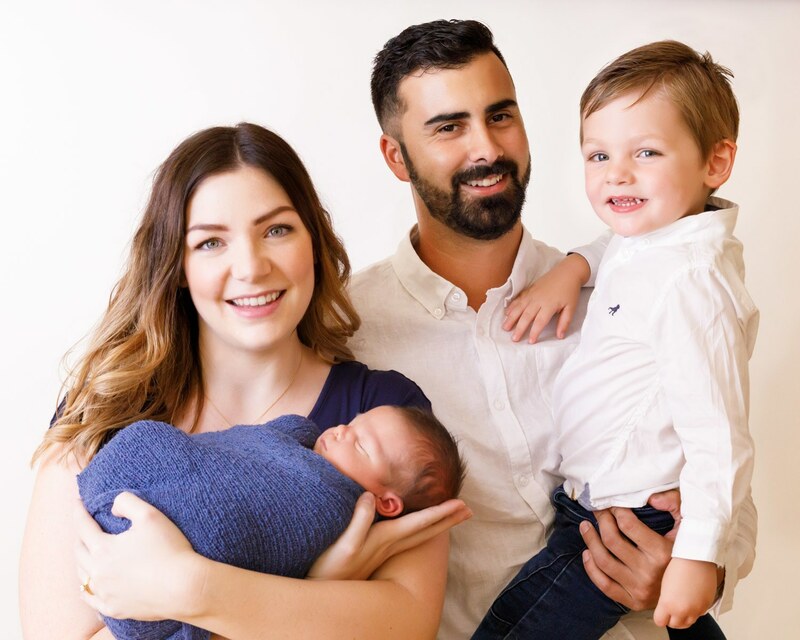 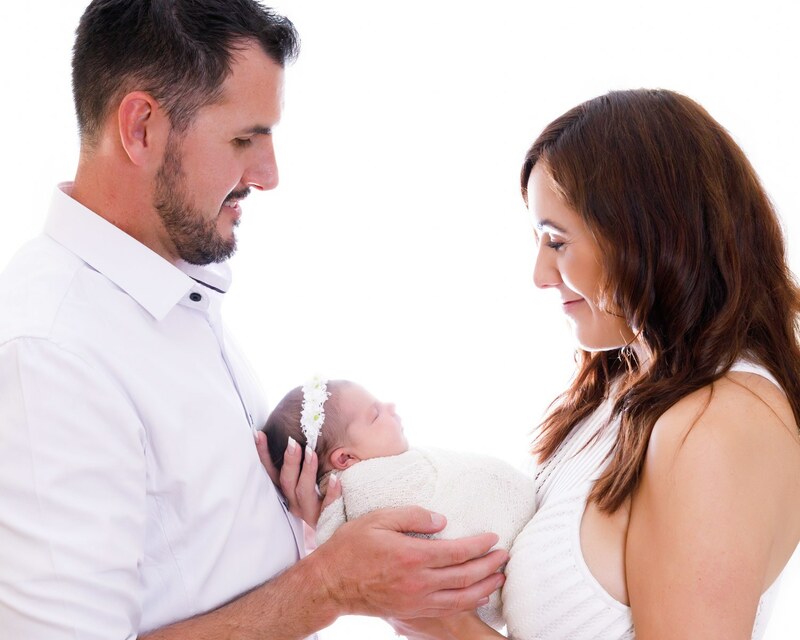 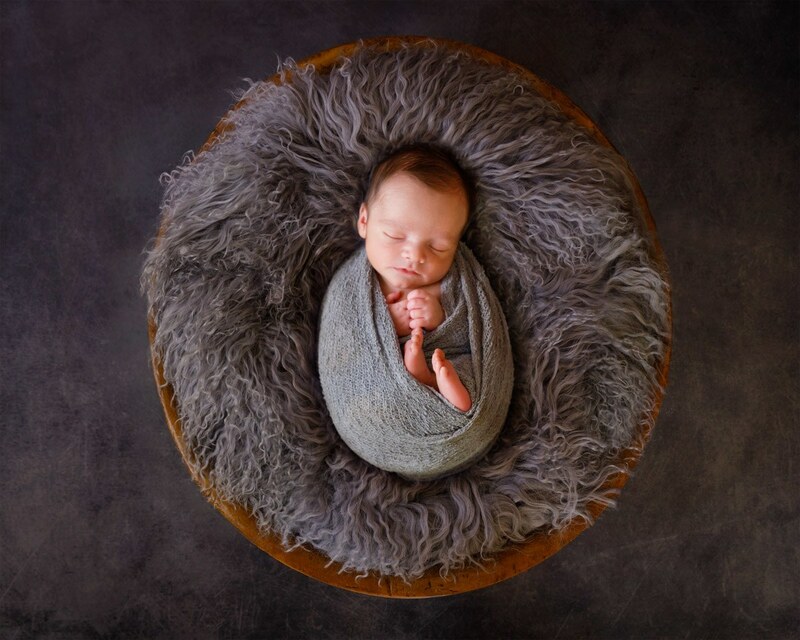 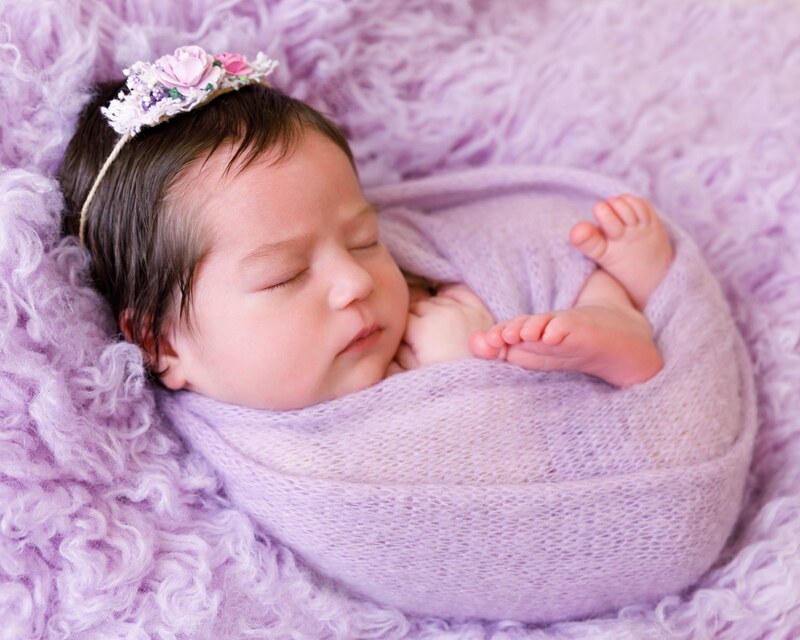 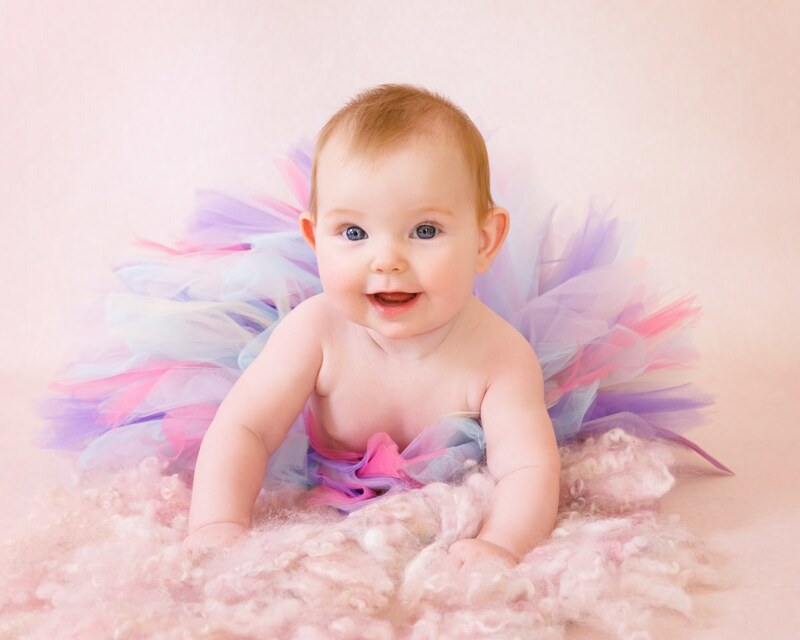 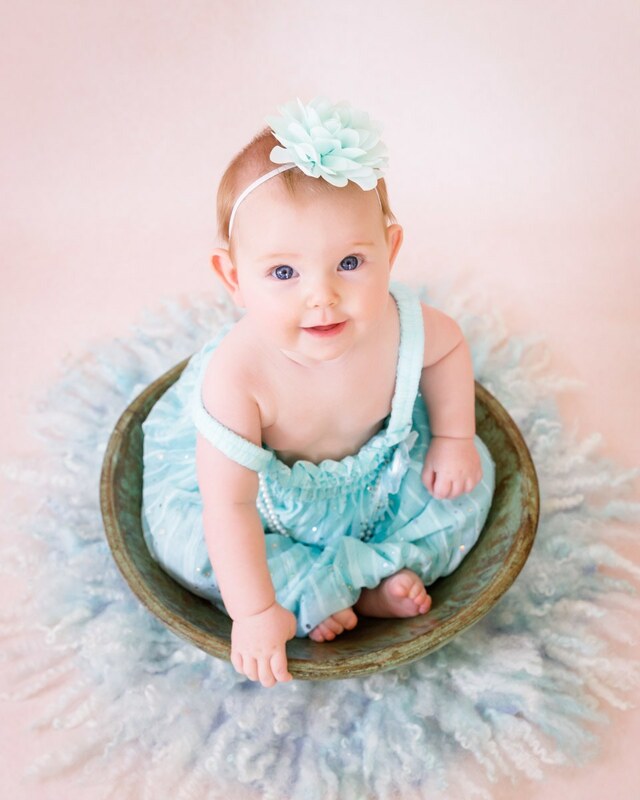 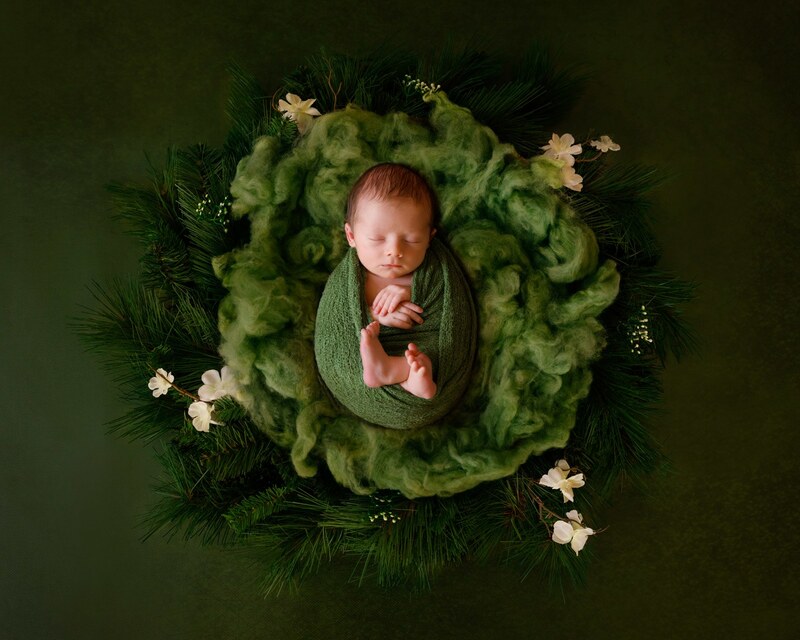 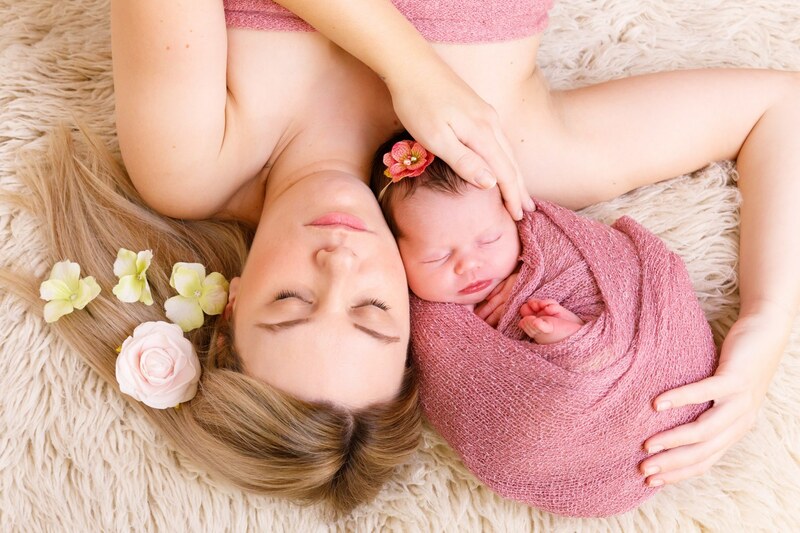 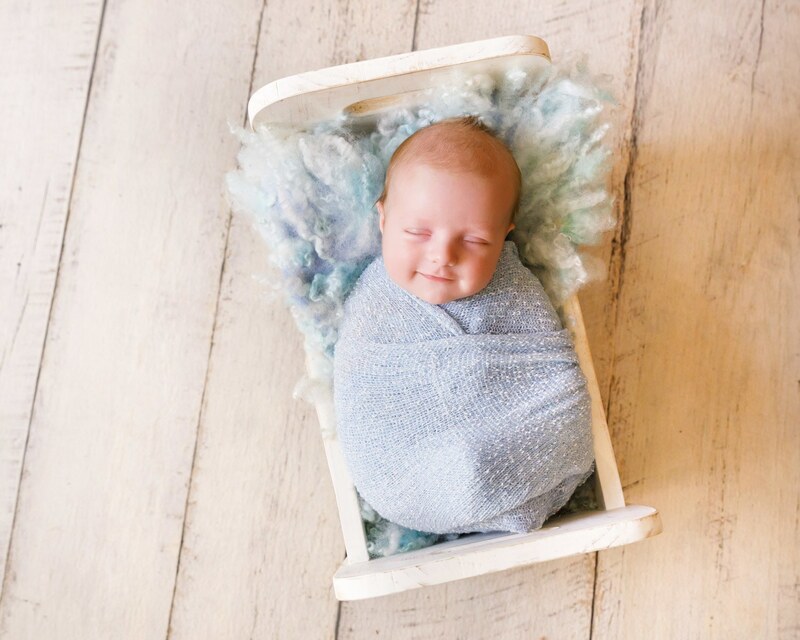 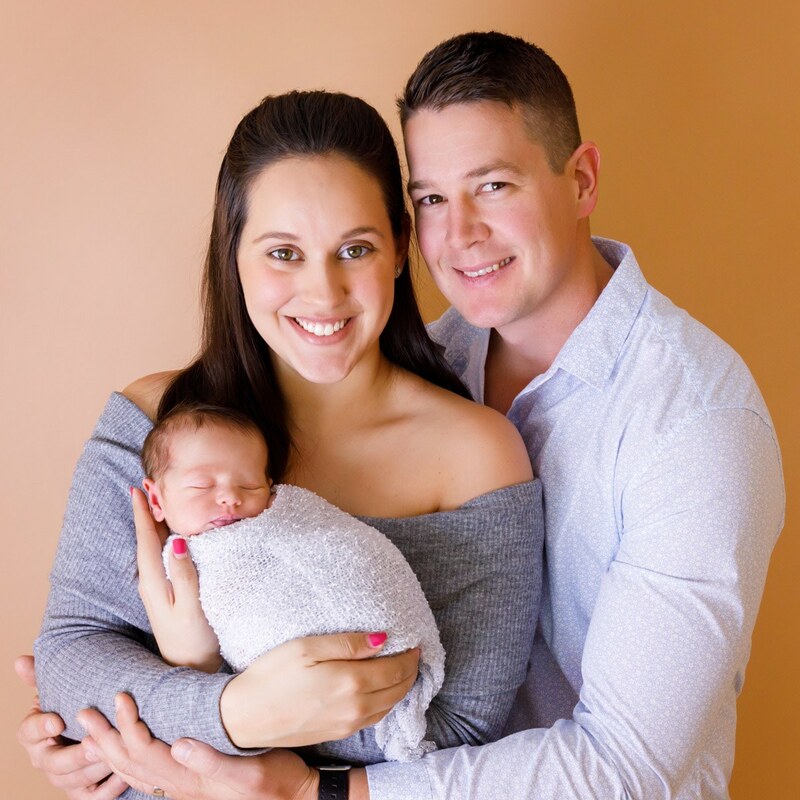 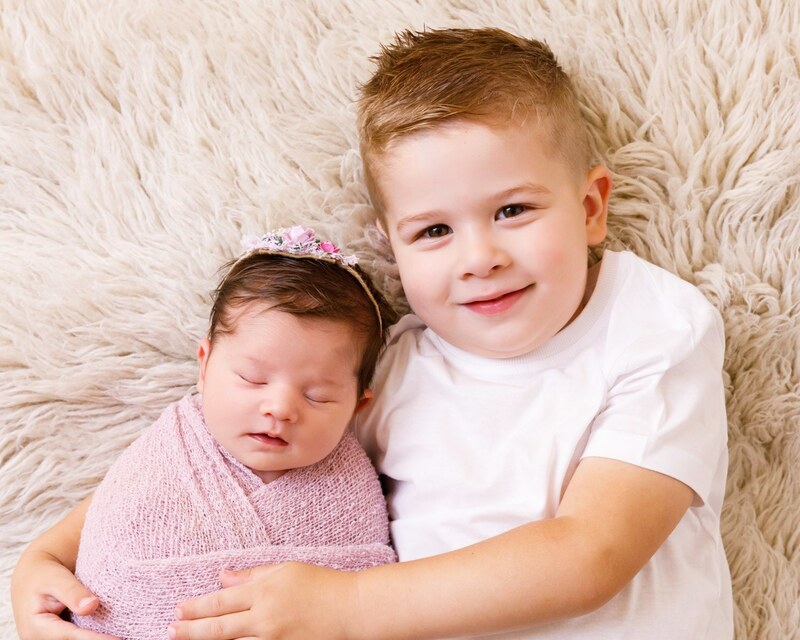 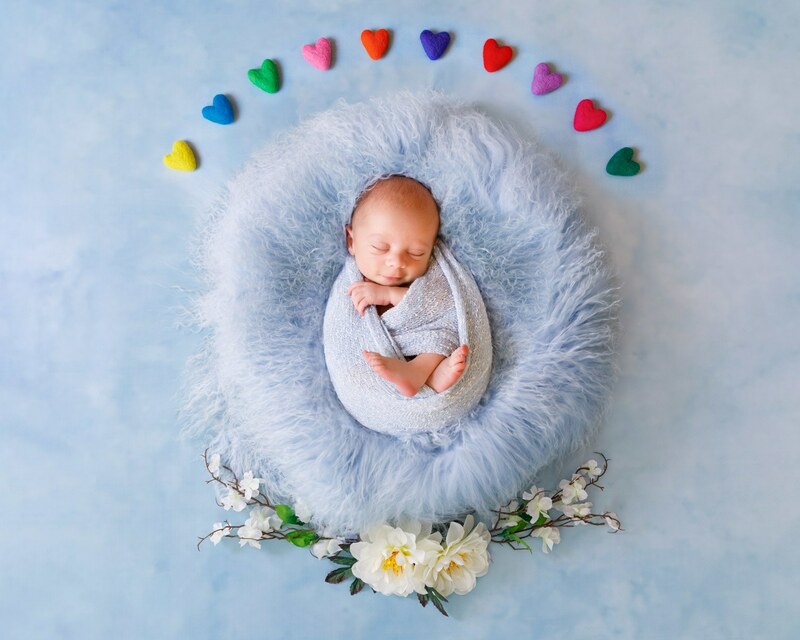 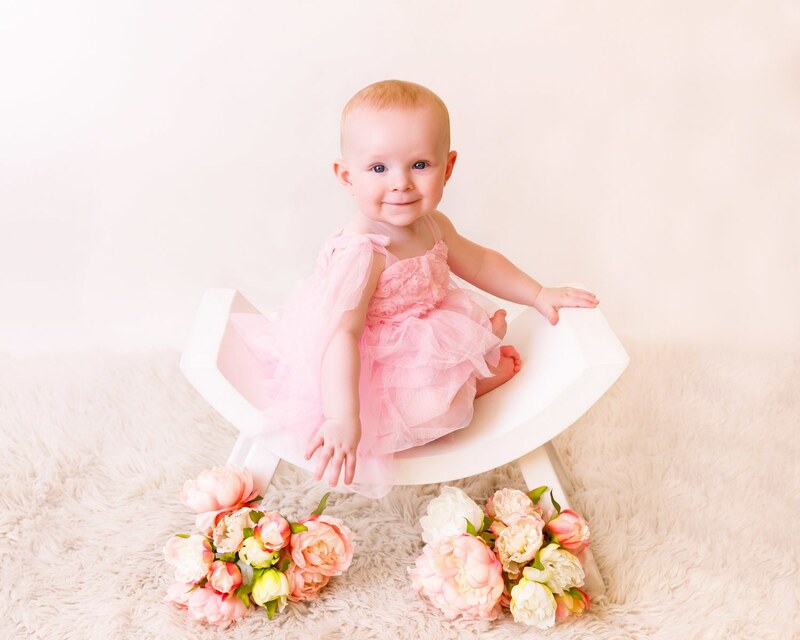 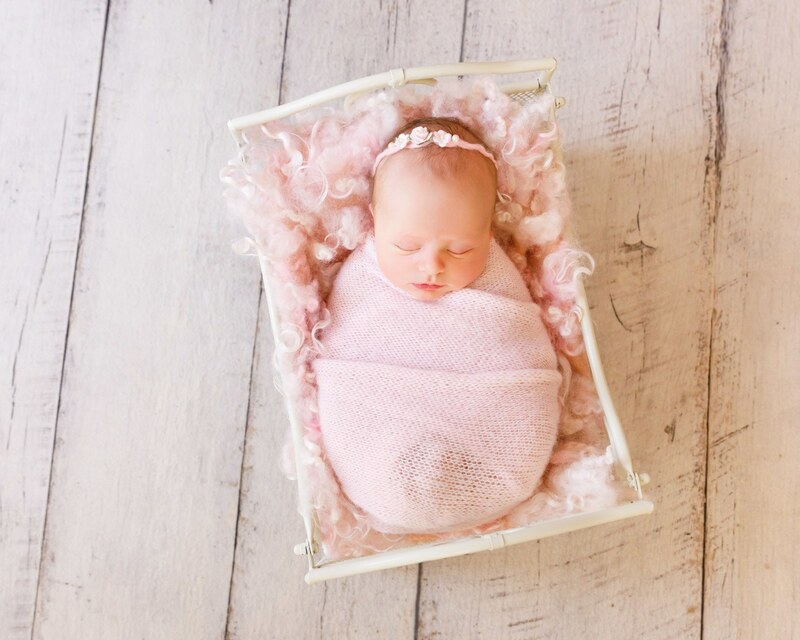 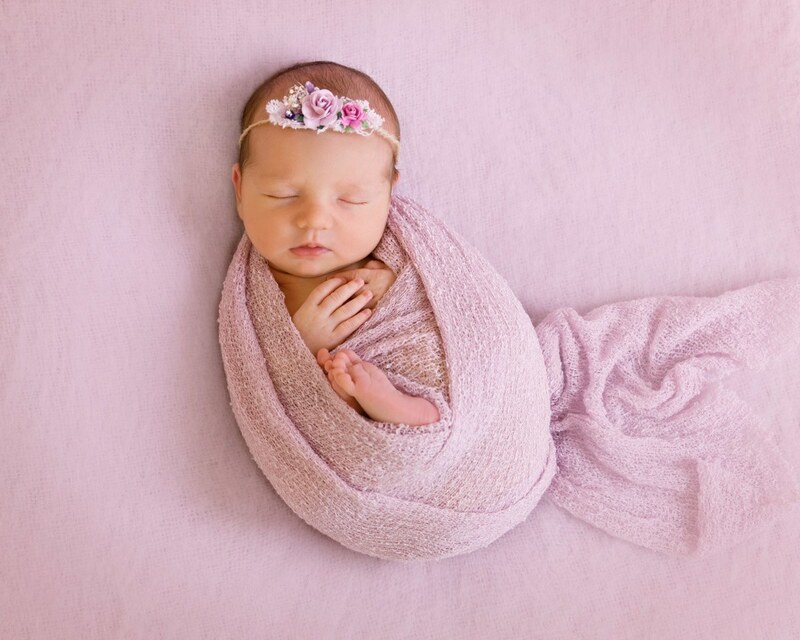 Perth newborn photographer Cassie McMullan offers expecting Perth families the very best in Perth newborn photography. 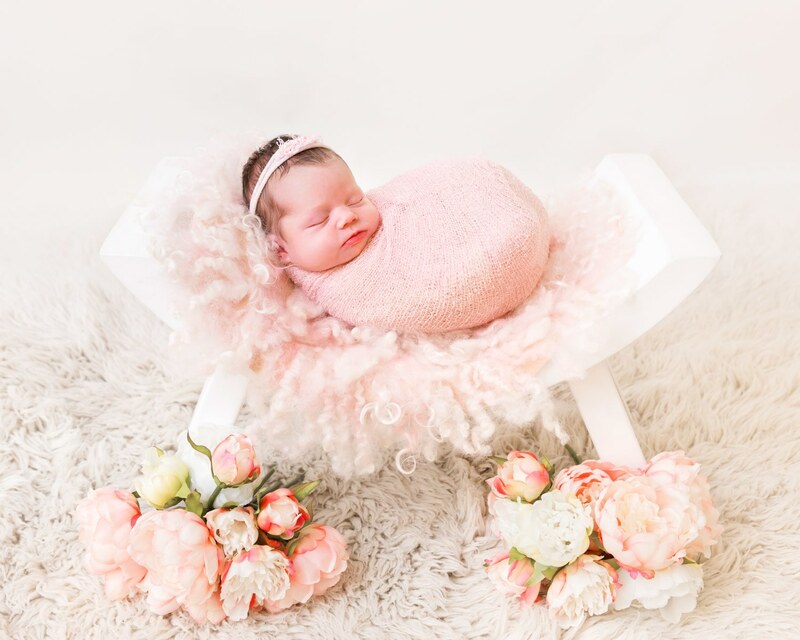 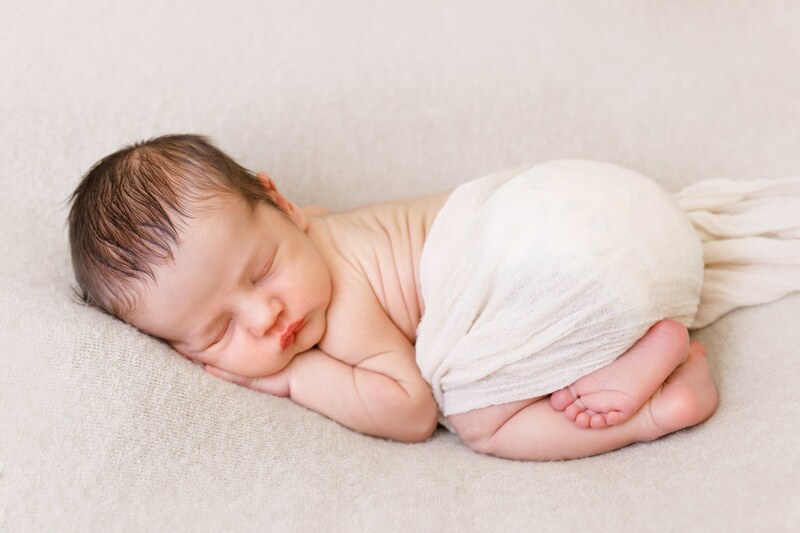 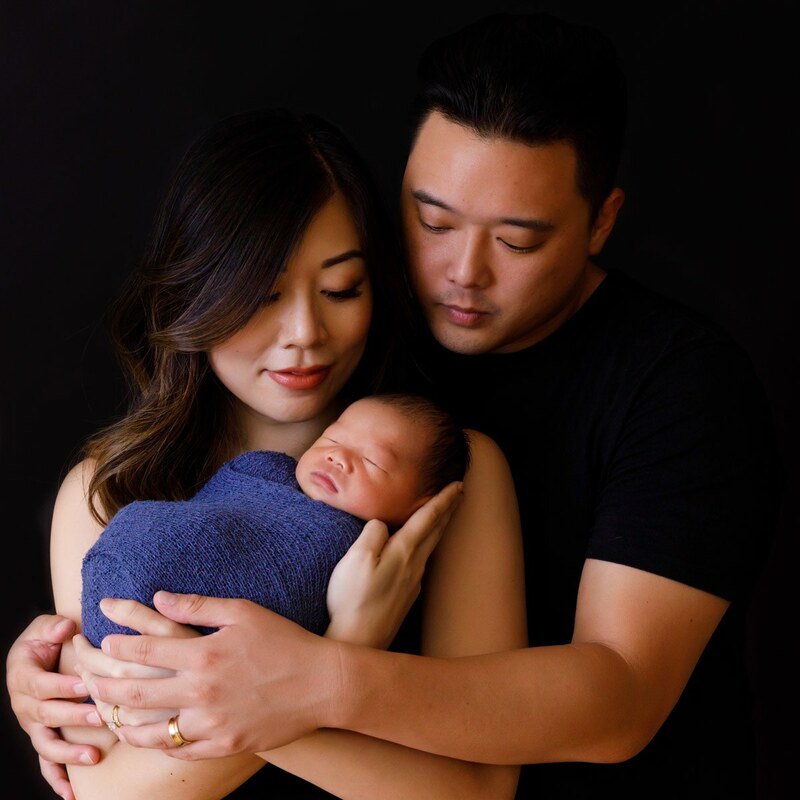 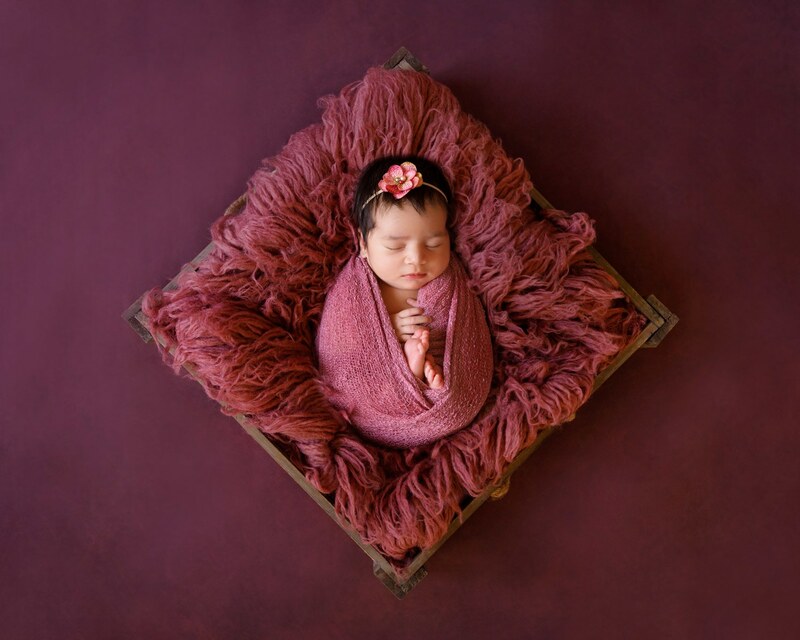 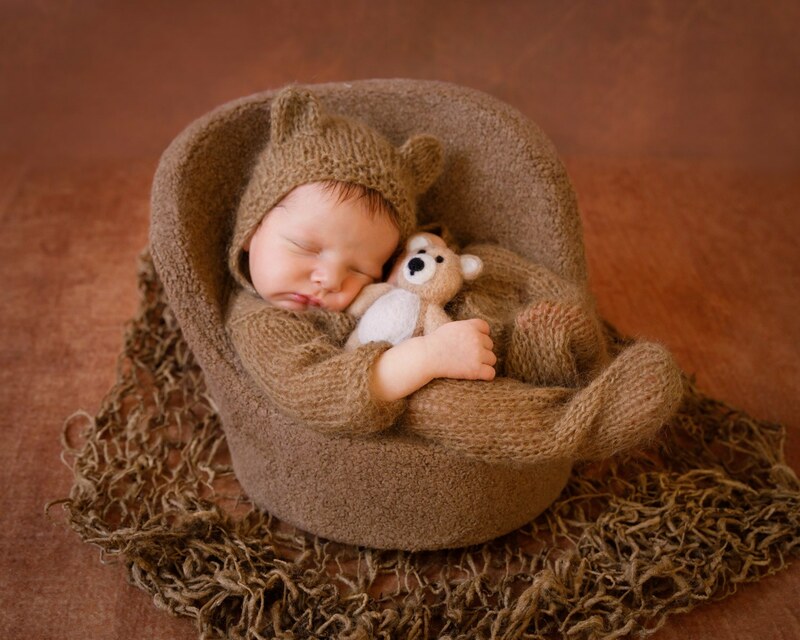 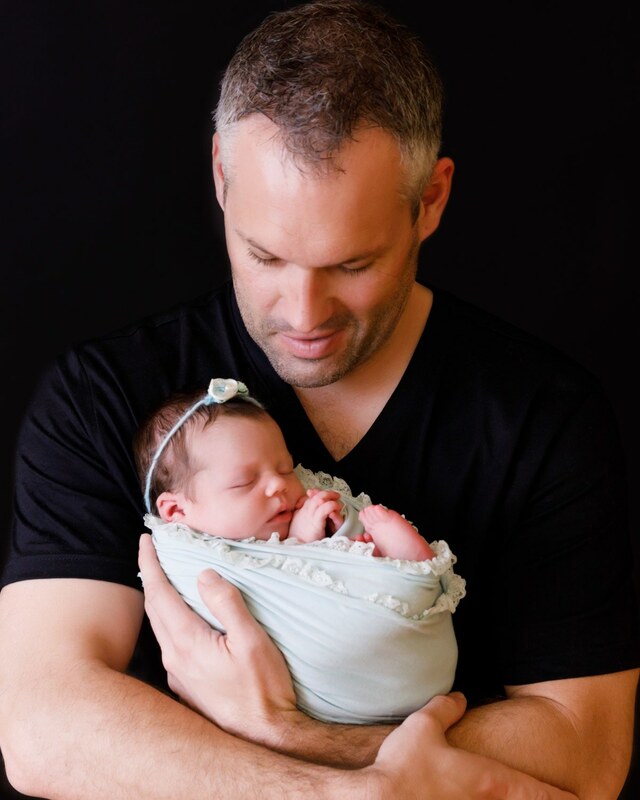 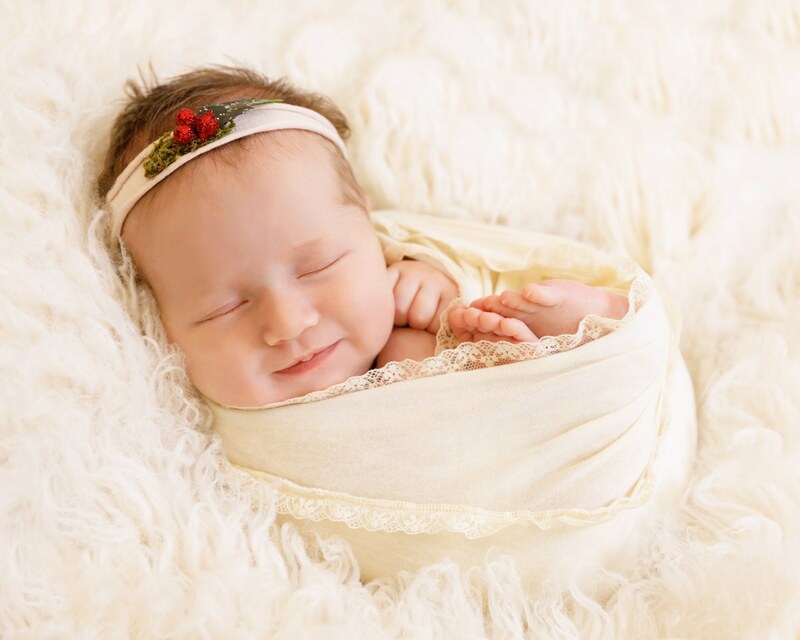 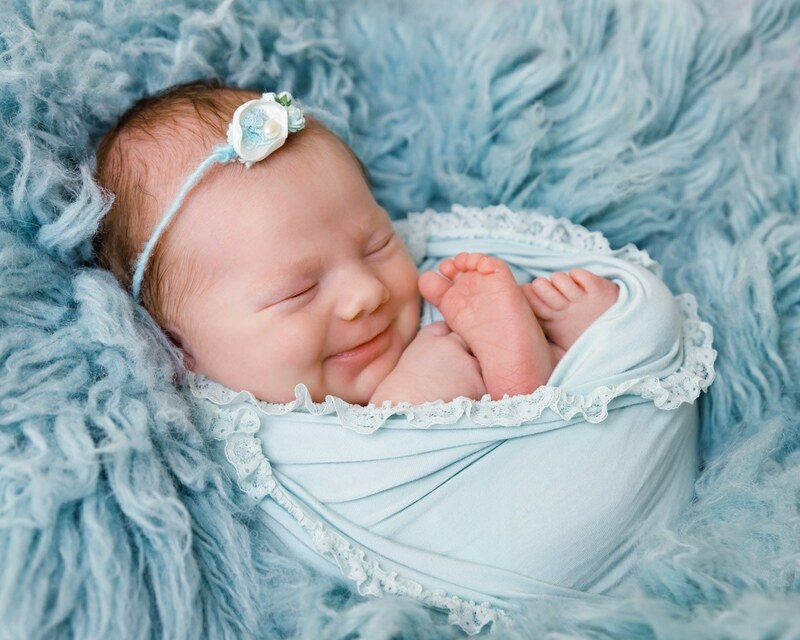 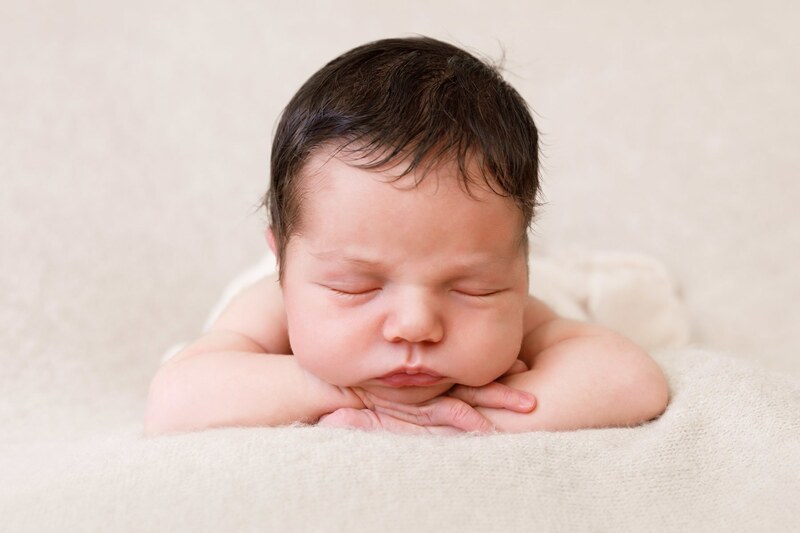 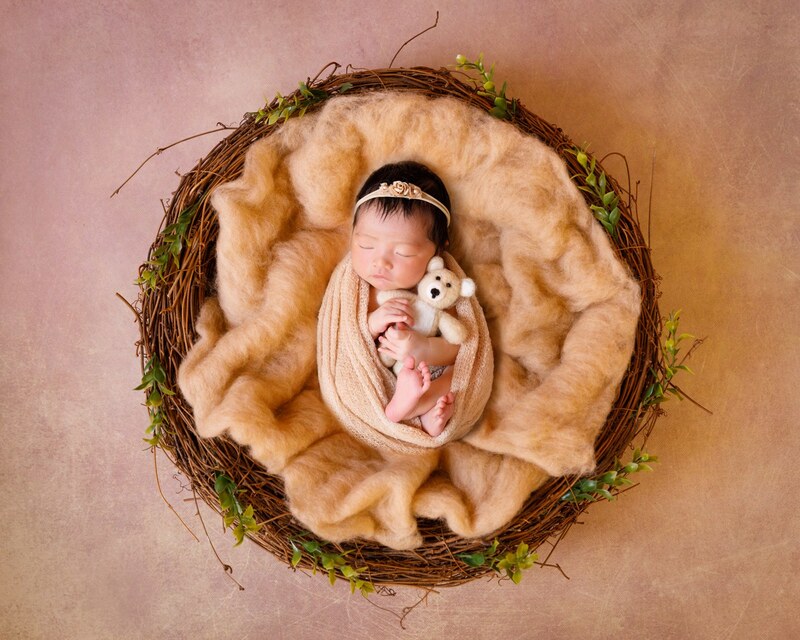 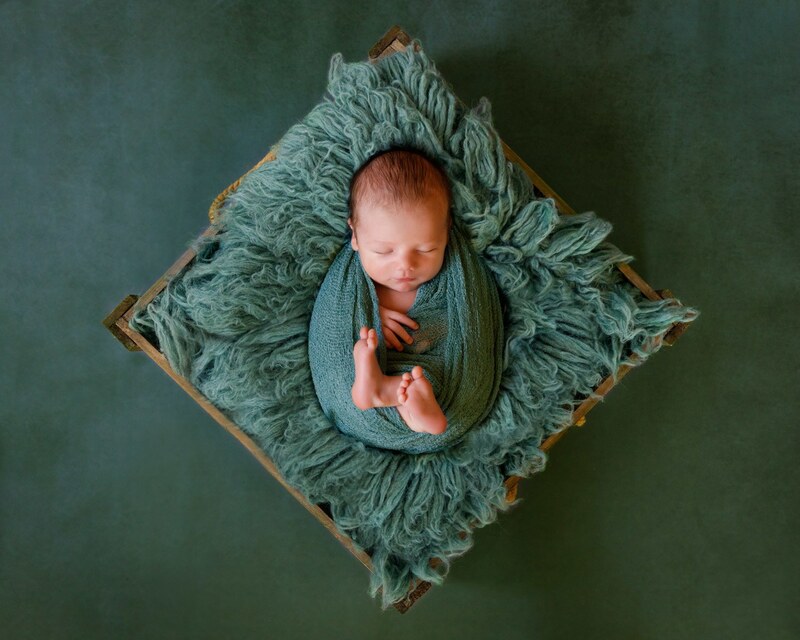 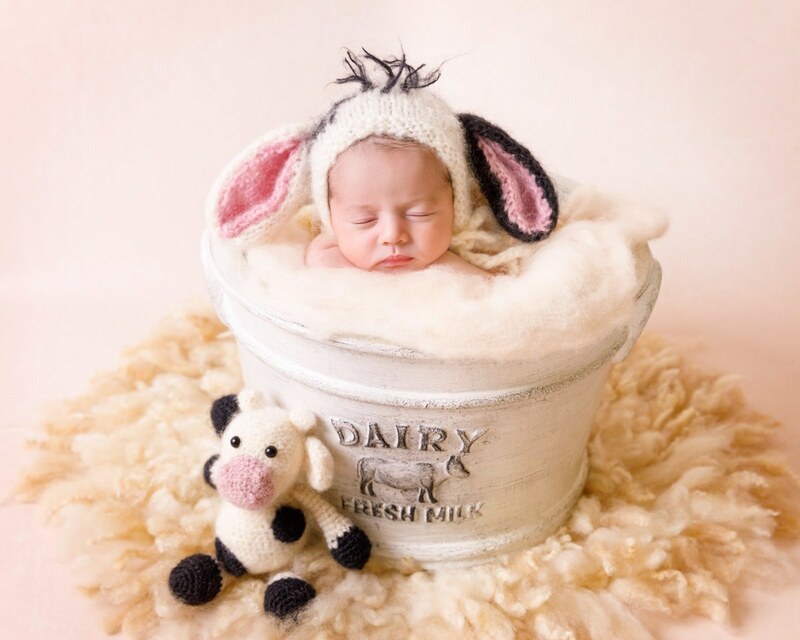 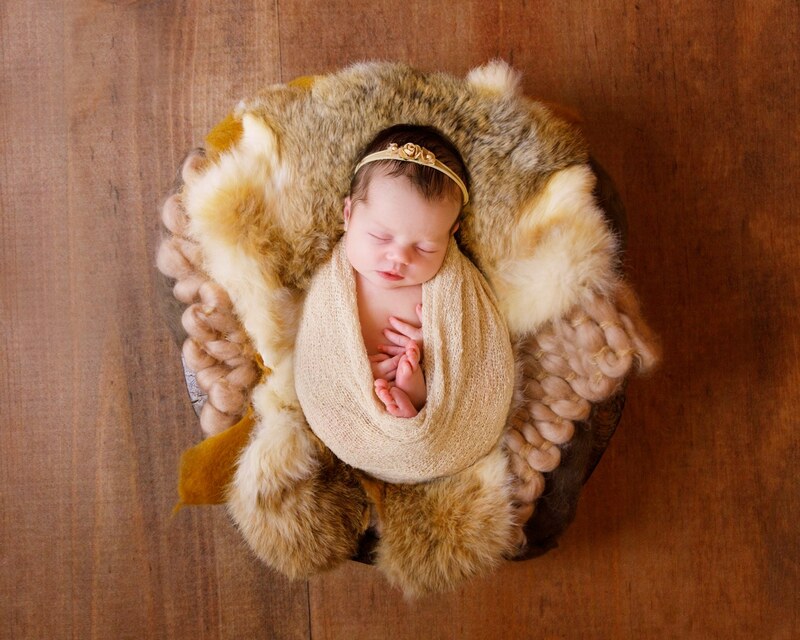 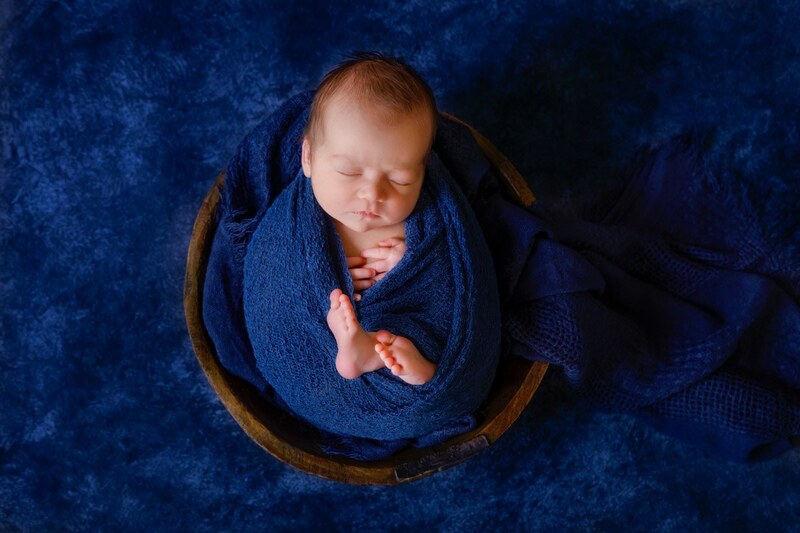 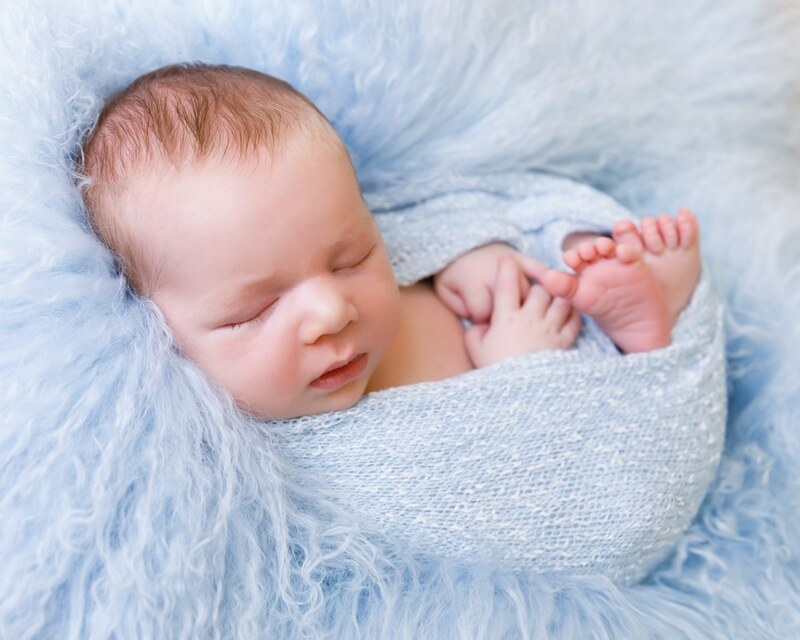 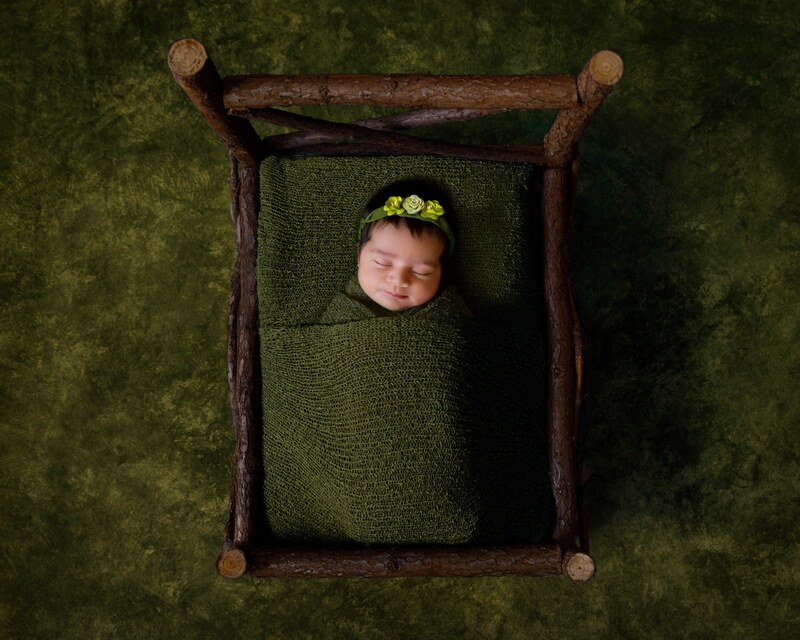 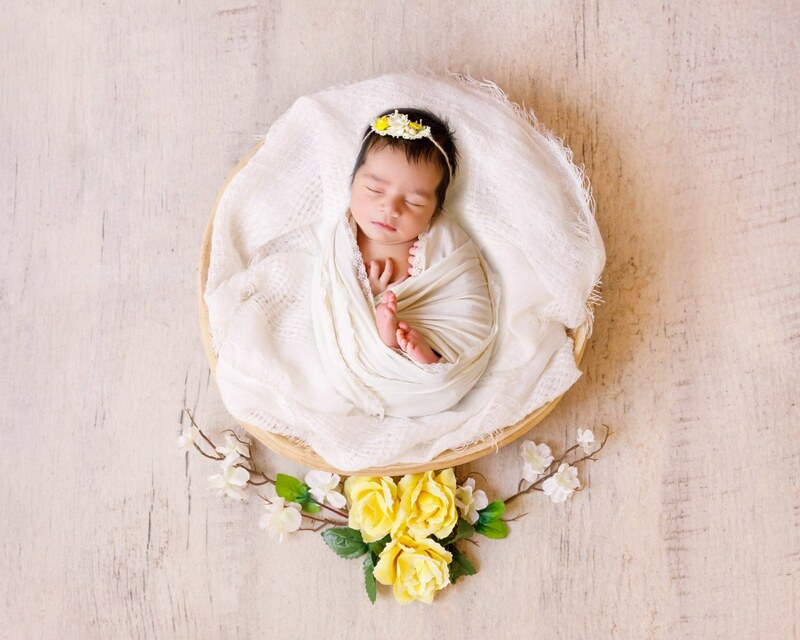 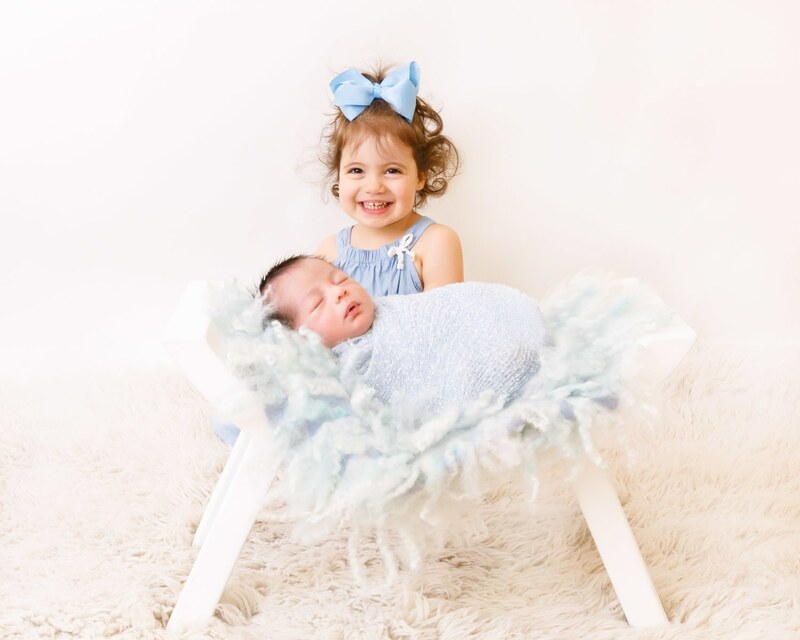 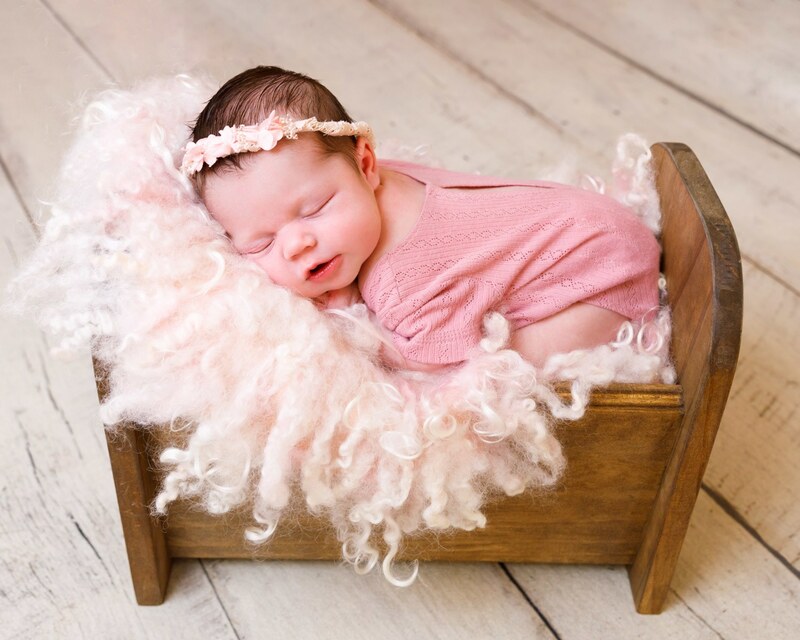 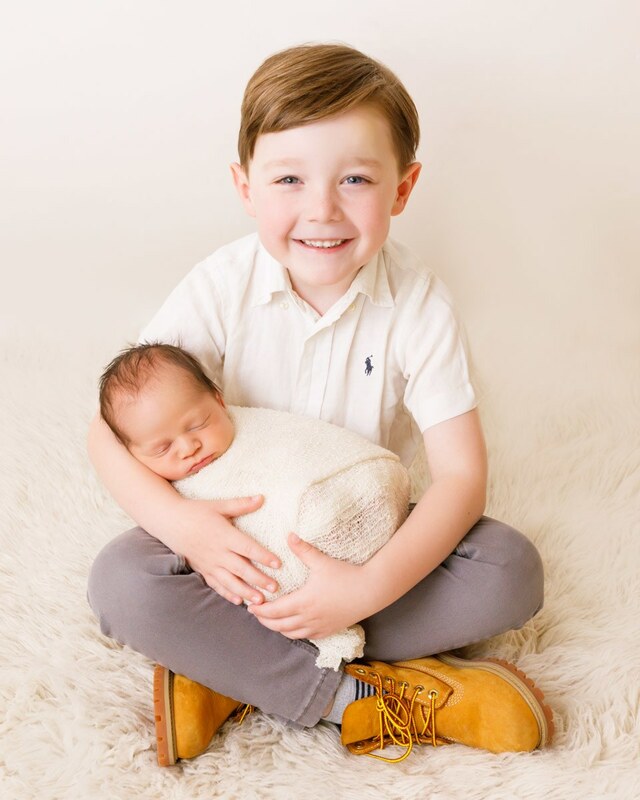 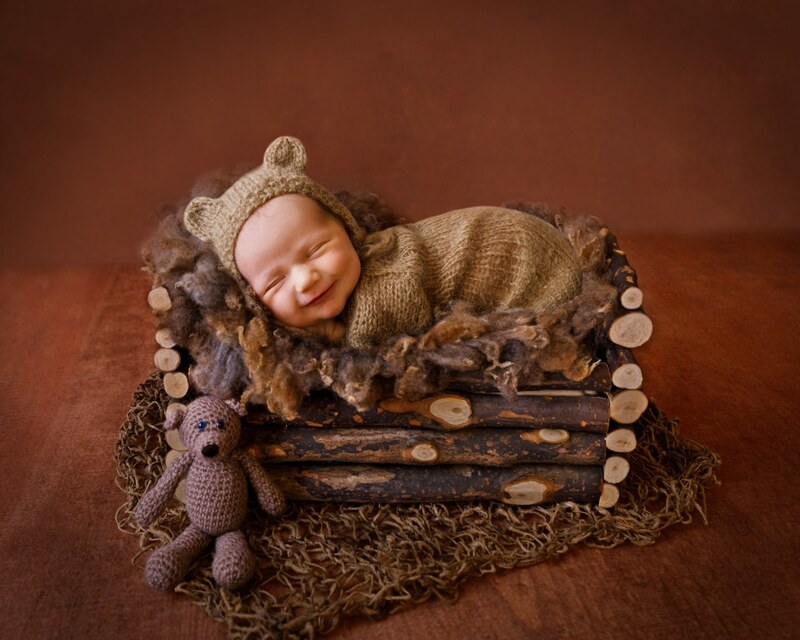 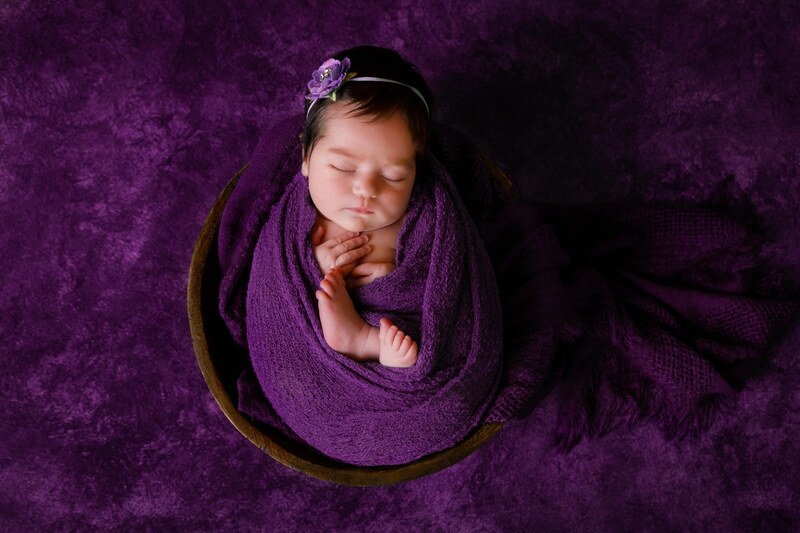 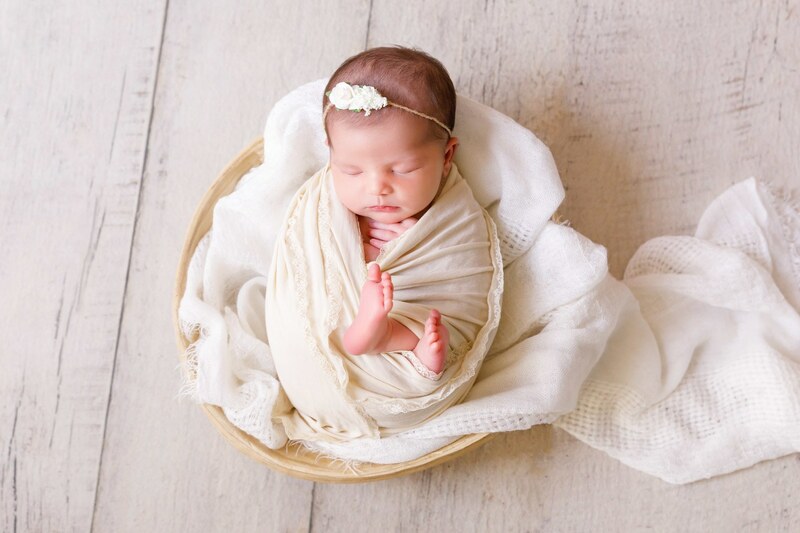 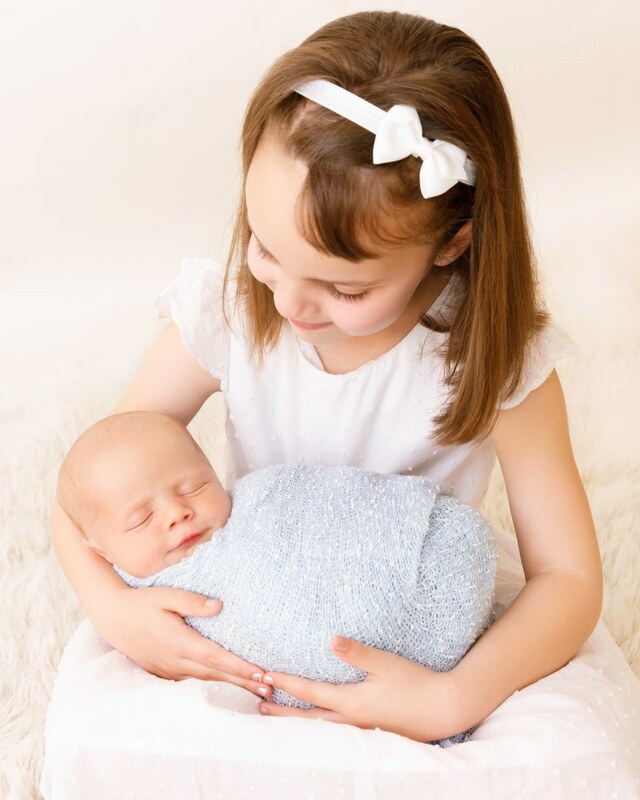 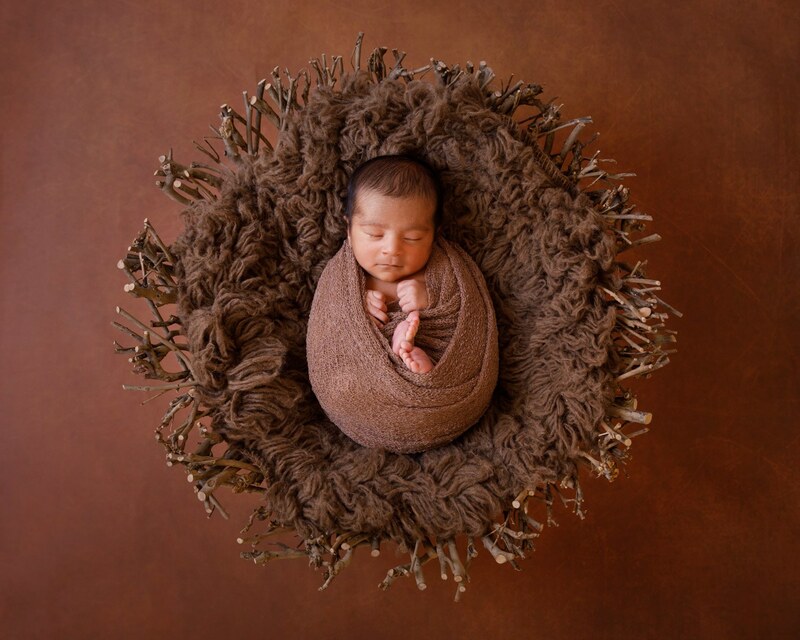 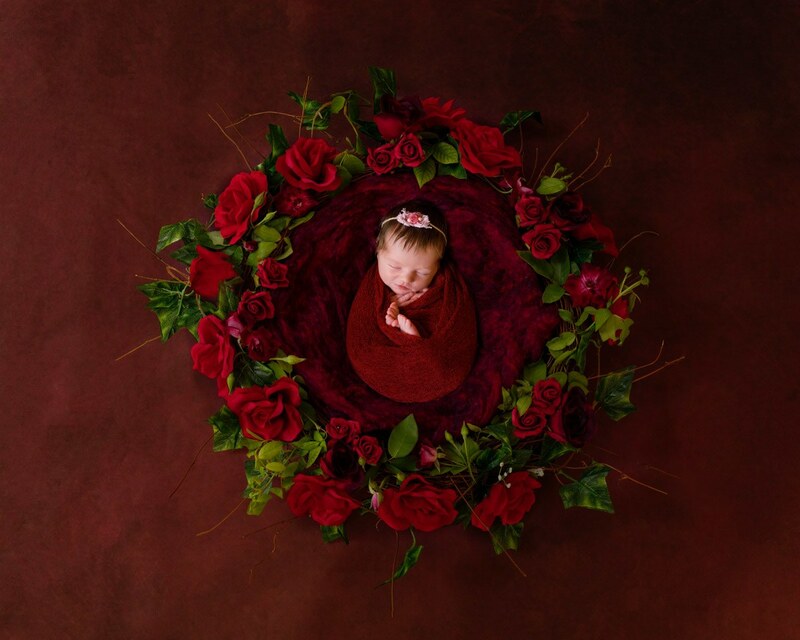 Each newborn photography session is treated with care and safety, creating amazing artwork for your home and capturing this important time in your life to remember forever. 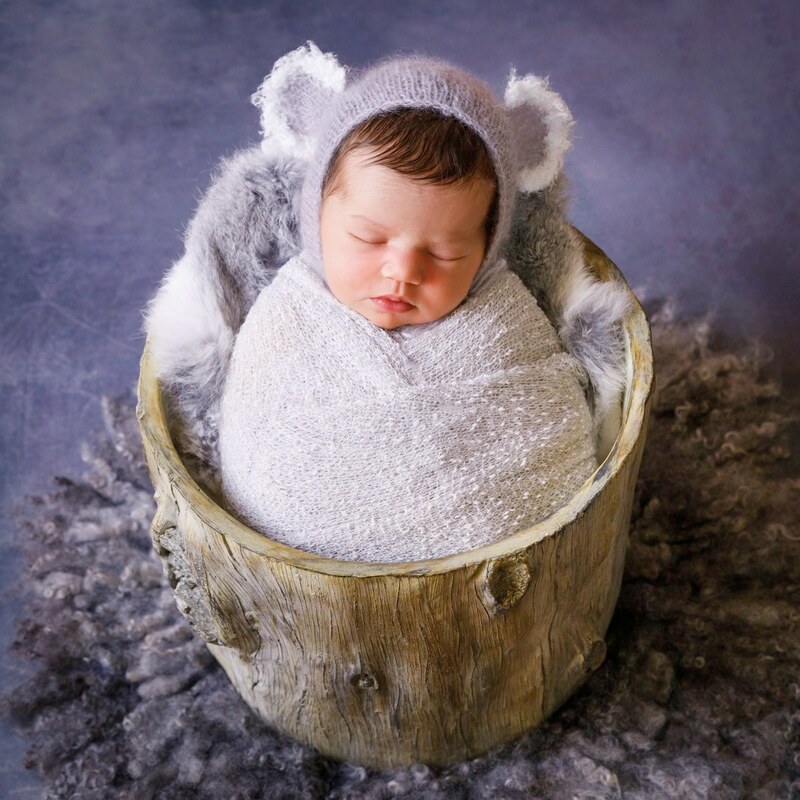 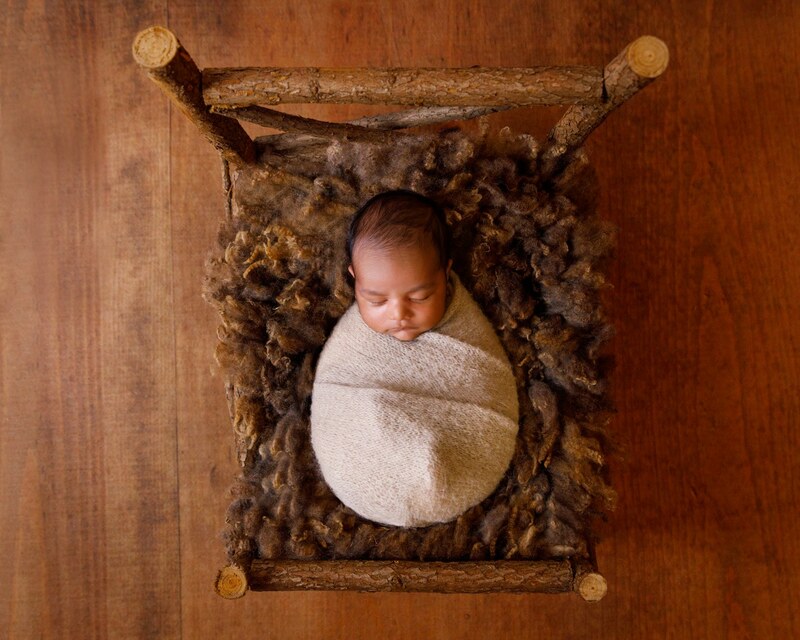 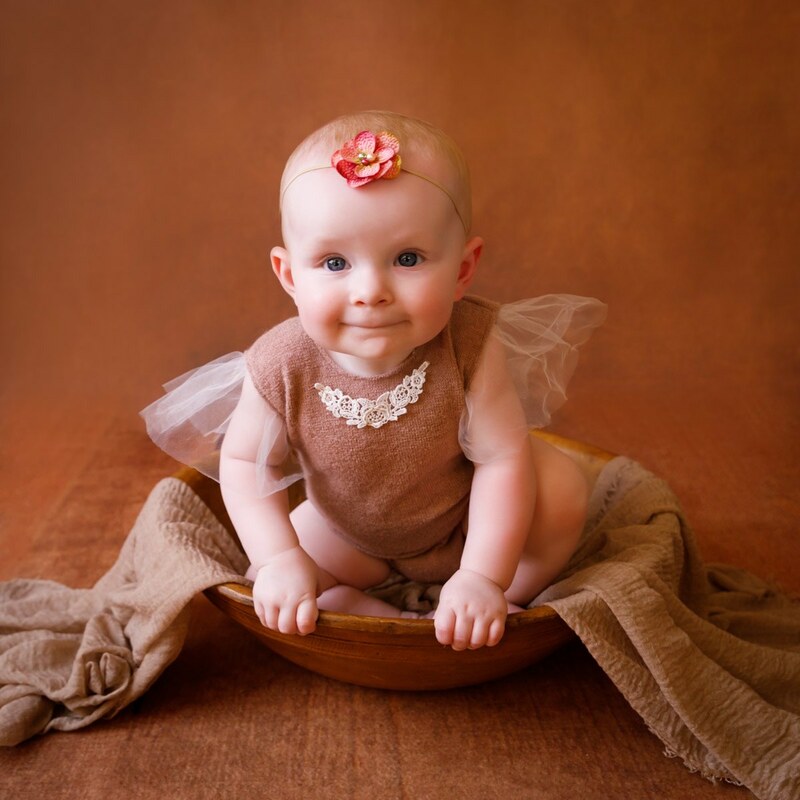 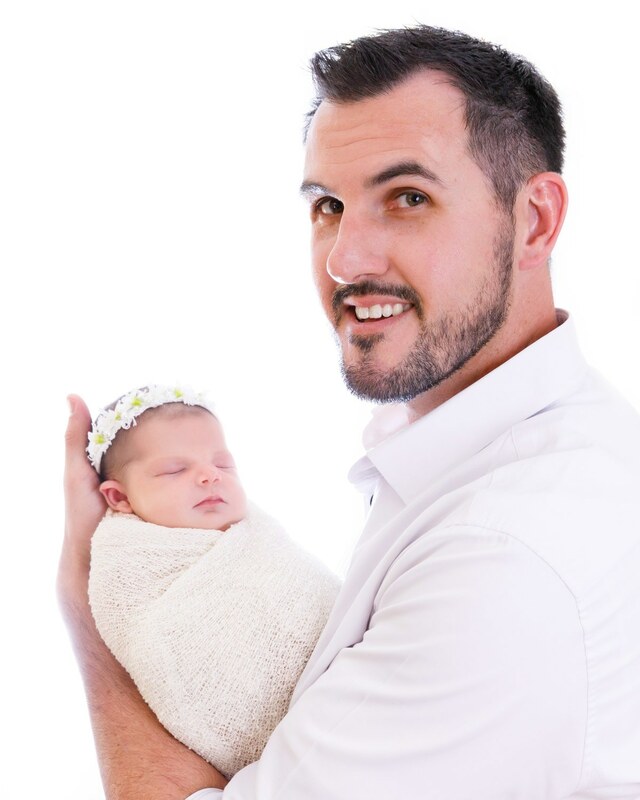 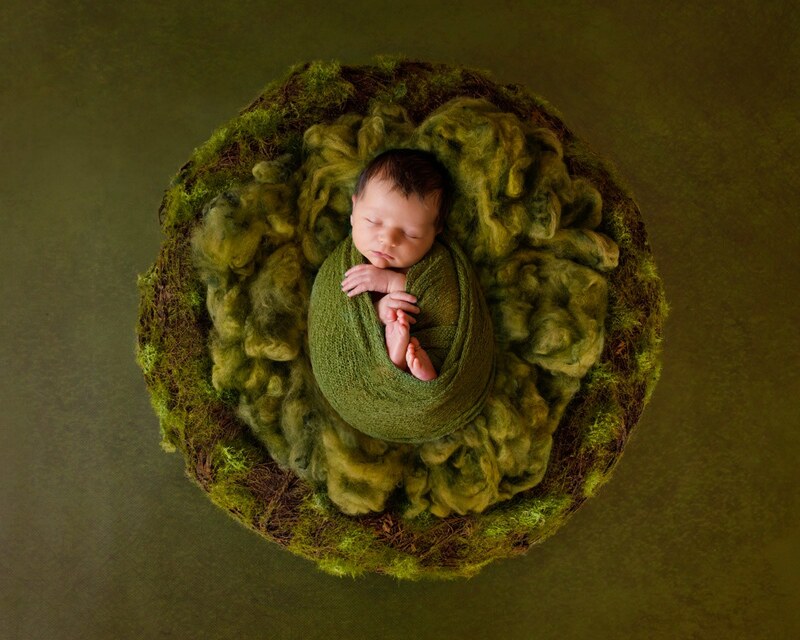 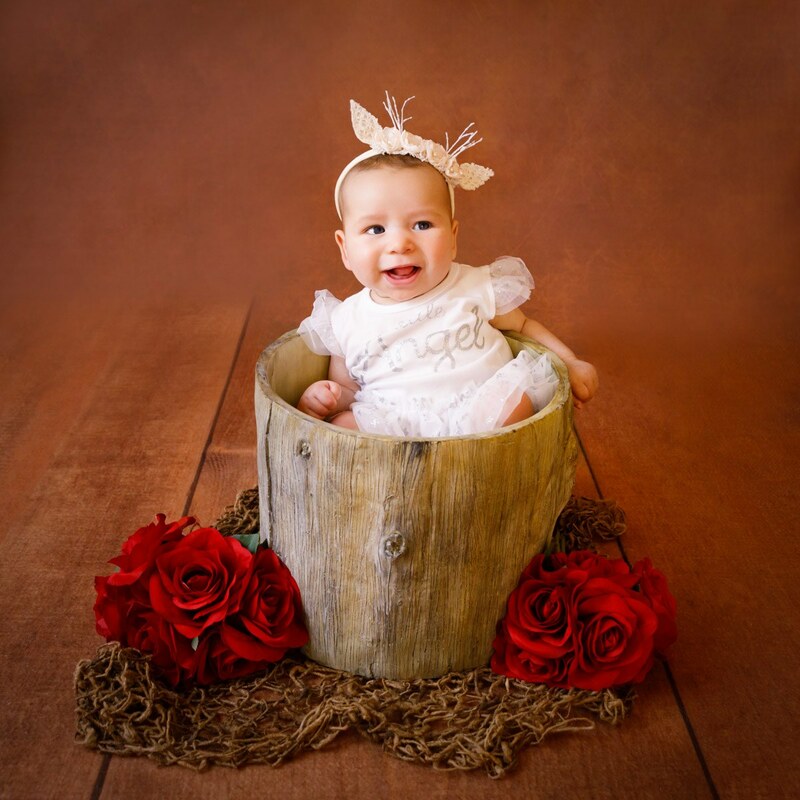 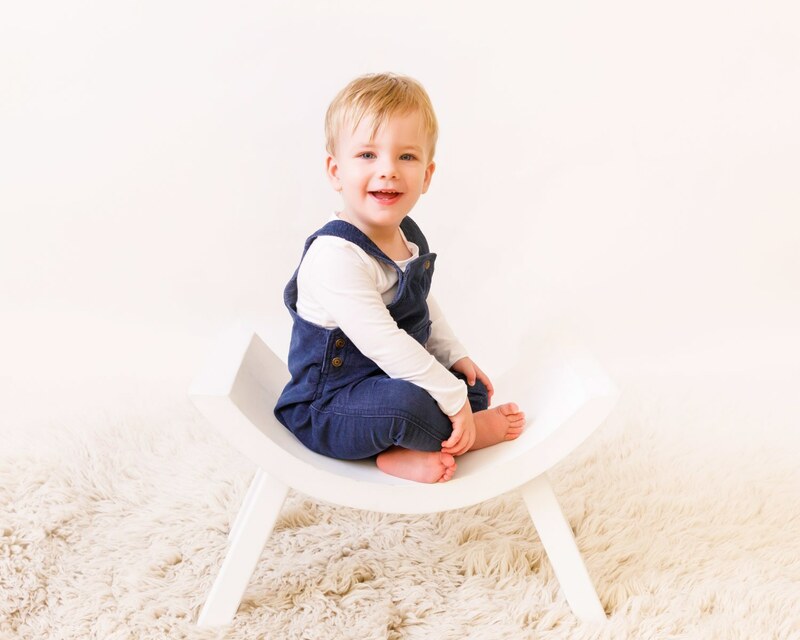 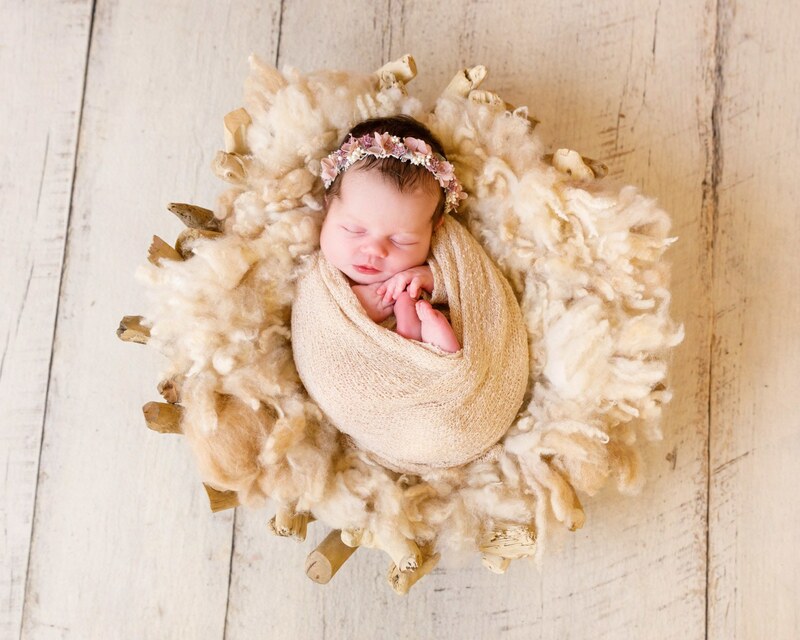 We take pride in offering our clients a more natural style of Perth newborn photography – it’s one thing to take pictures, its another to create art for our clients. 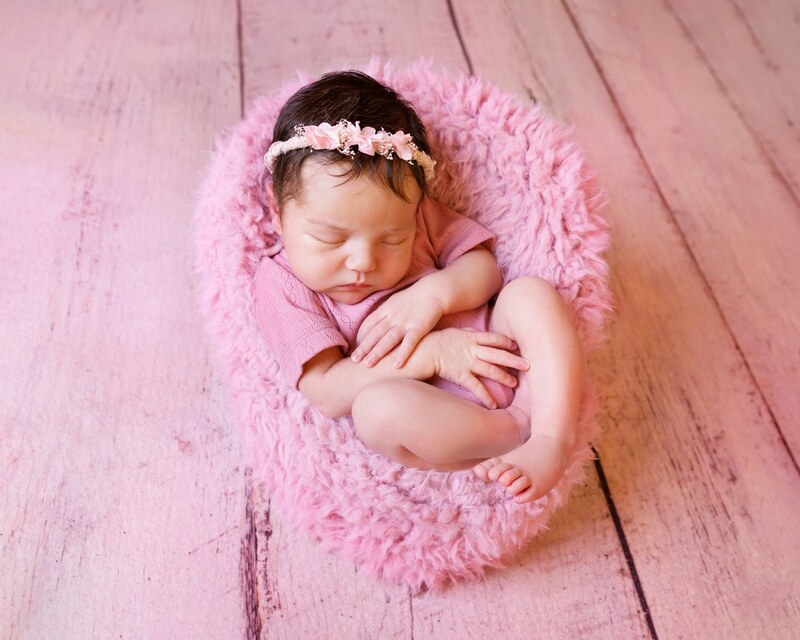 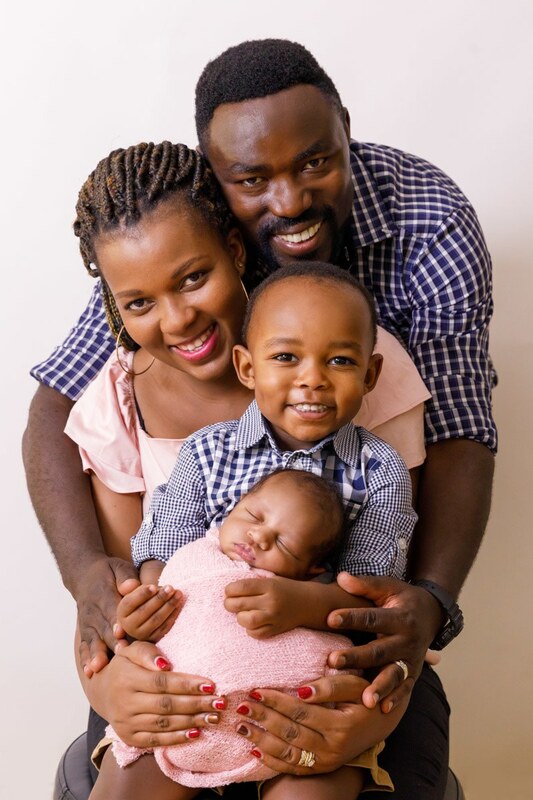 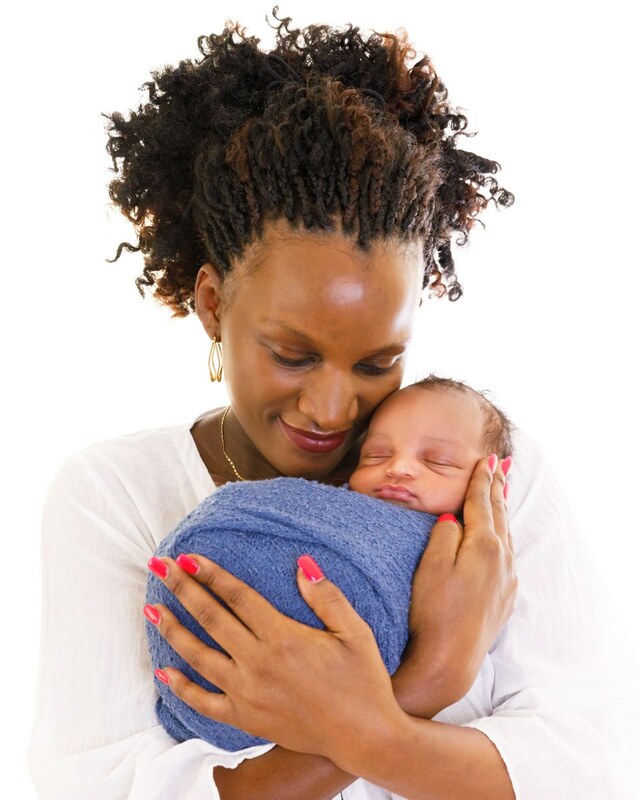 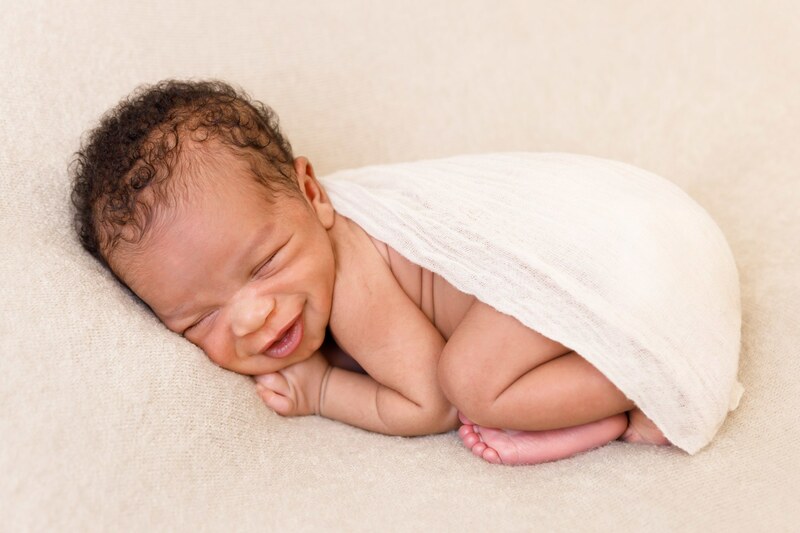 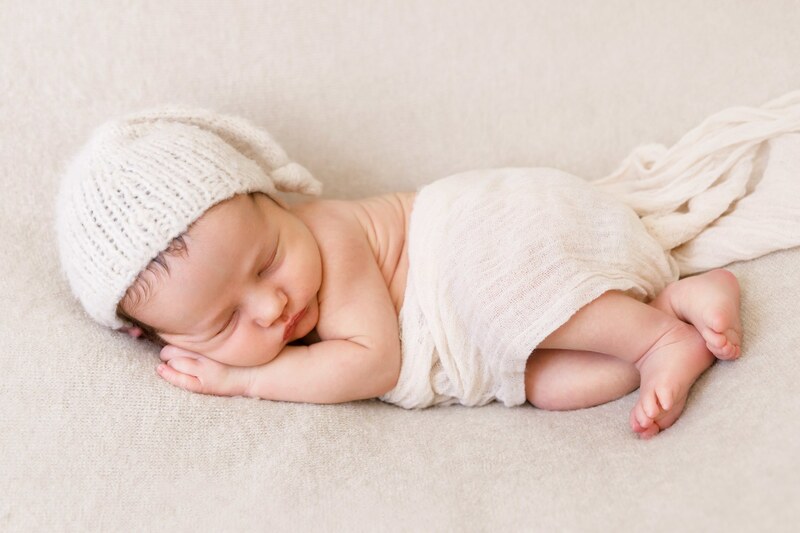 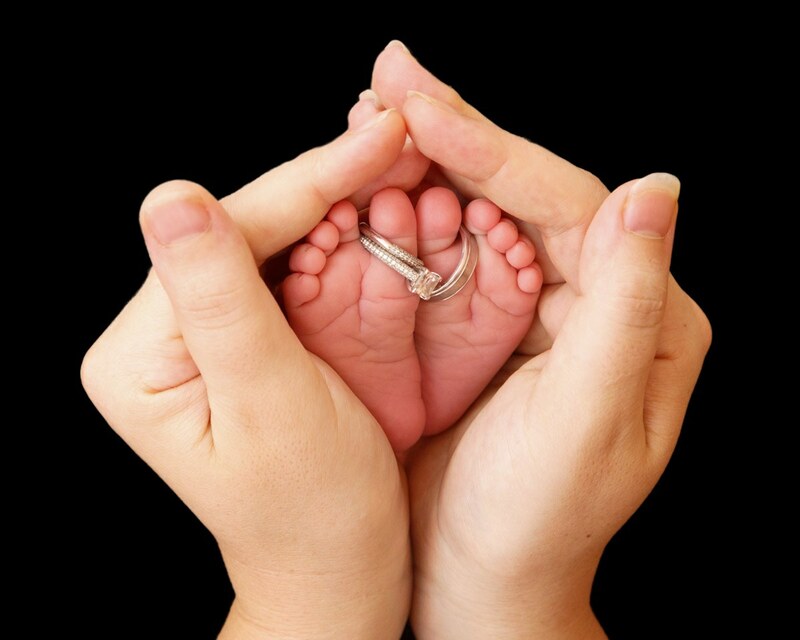 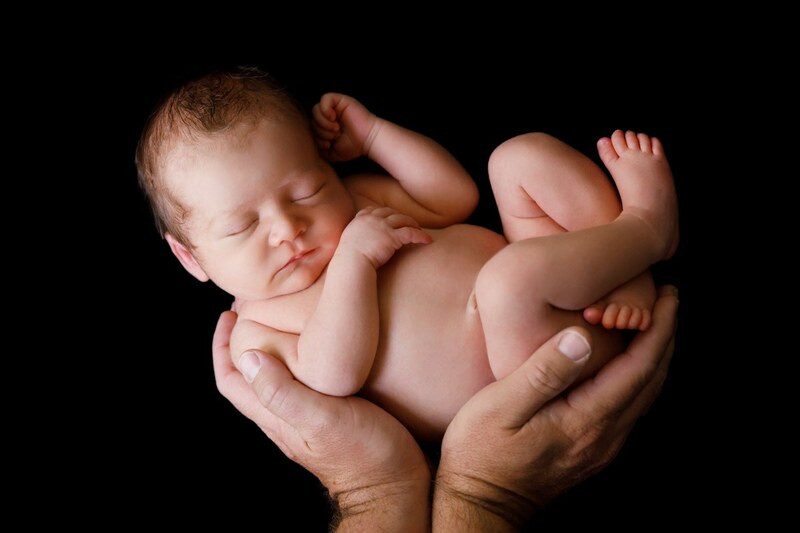 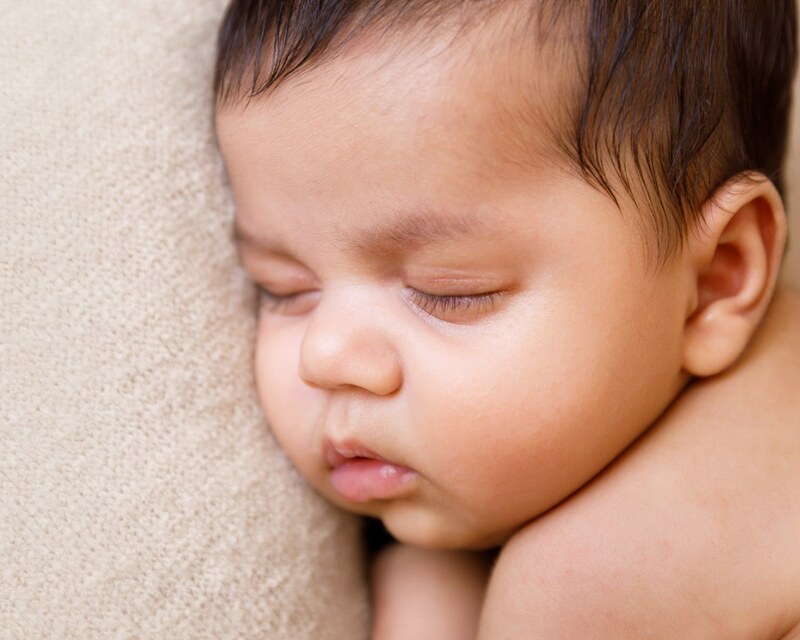 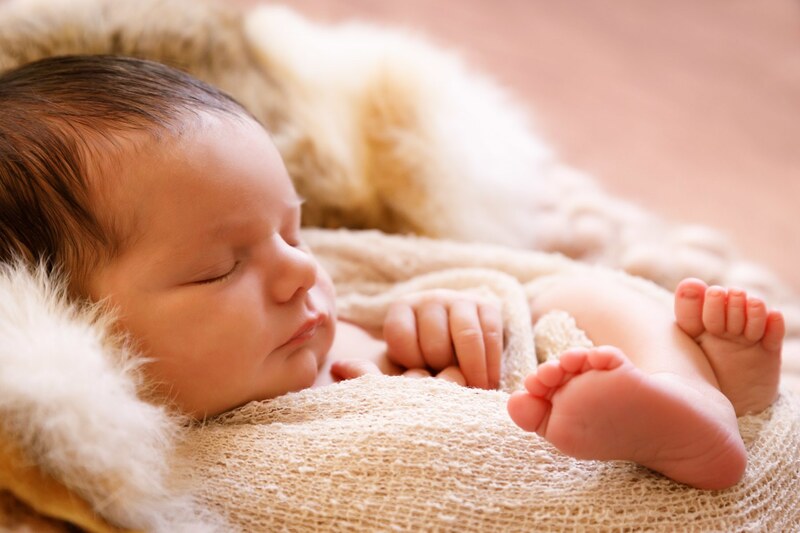 We offer sessions for newborns, maternity/pregnancy, and babies. 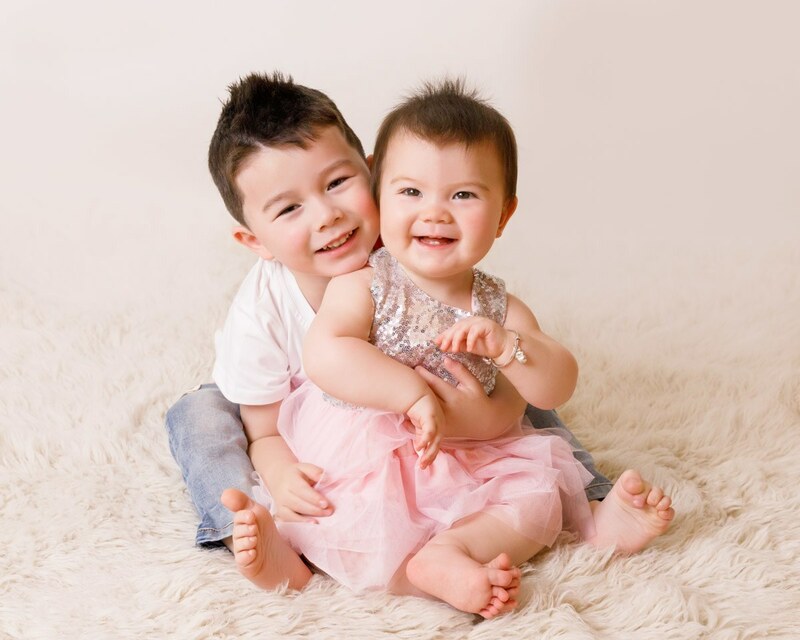 We are located about 10-15 minutes north of Perth city. 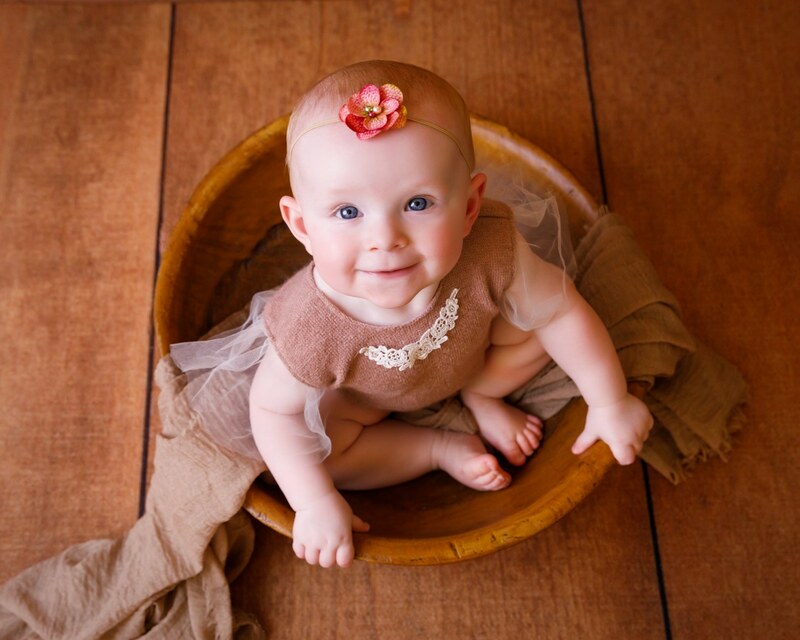 Please consider us for your newborn, maternity/pregnancy and baby photography in the Perth area. 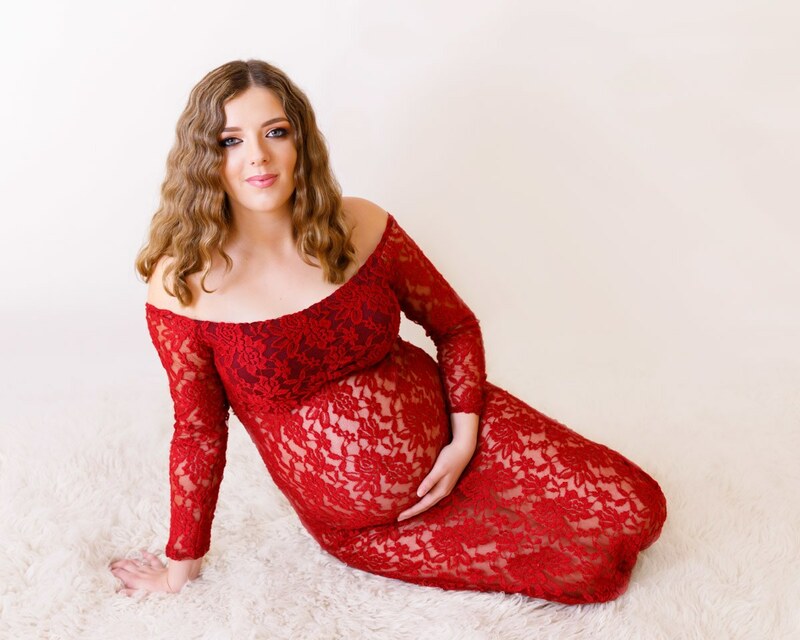 Please take a moment to view our portfolio, session information and pricing, and please consider booking me for capturing this special time in your life.